Katie Couric has finally spoken out in some detail about the Matt Lauer sexual misconduct scandal. “This was not the Matt we knew,” she said. Here’s the joke Couric was referring to above. Prior to these remarks, Couric had only responded to an Instagram comment on the allegations against her friend. “Nothing to say on Matt?? Huh – ya’ll would have been all over the story years ago,” said one social media user. 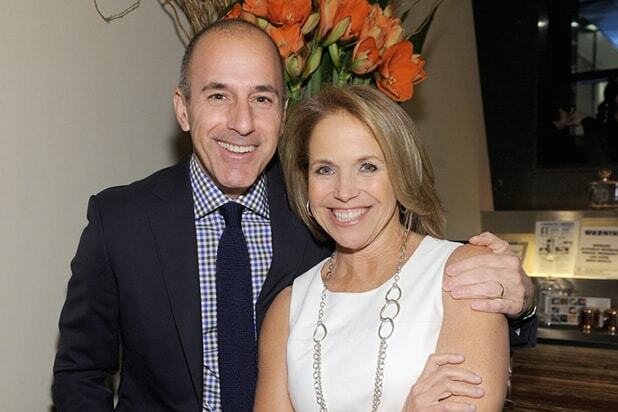 Couric and Lauer co-hosted the popular morning show from 1997 to 2006. 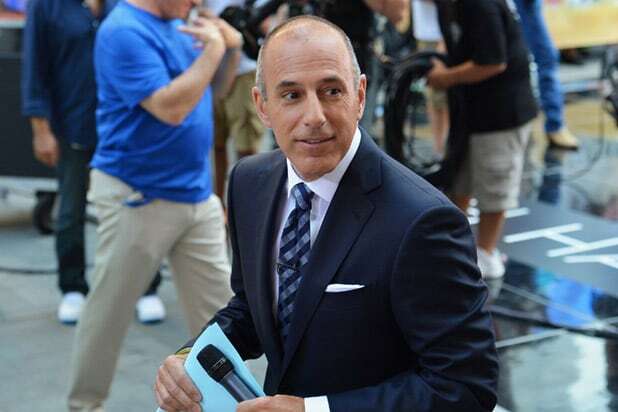 Lauer was fired from his NBC News gig in late November after a colleague filed a complaint of “inappropriate sexual behavior in the workplace” against the longtime “Today” show host. Hoda Kotb has since replaced him, and the chief “Good Morning America” competitor’s Nielsen TV ratings have not skipped a beat since.